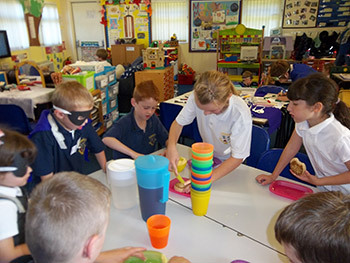 Our breakfast club offers before school childcare from 7.45am until the school opens. 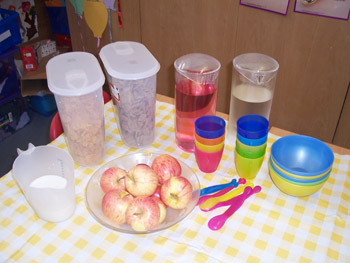 Children can enjoy a healthy breakfast before participating in a wide range of activities including role play, construction, free play, jigsaws, reading, drawing or just relaxing before the school day begins. Our breakfast range consists of toast, cereal, yogurt, assorted fruit juices. Staff will accompany the younger children into school, whilst the older children are able to cross the playground into their classrooms. This encourages independence and prepares them for the move into secondary school. PlayZone can accommodate children during the summer holidays before they start school. We have a dedicated member of staff responsible for the care of these younger children. Each child in the age group will have a Key Worker to ensure that they get the most out of their time at PlayZone. 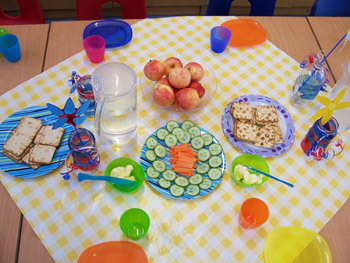 Playzone Breakfast Club is part of the Out of School Clubs we run at Lantoft near Peterborough, Cambridgeshire. Ofsted inspected Excellent 2010 -2011.